For this week’s Featured Peacebuilding Group, I’d like to share about Globalize DC. This group focuses on advancing global education in the DC area, with a specific emphasis on DC youth. It was founded by my colleague Sally Schwartz. Globalize DC started life as the DC Center for Global Education and Leadership, created by Sally during her tenure as Director of International Programs at DC Public Schools. 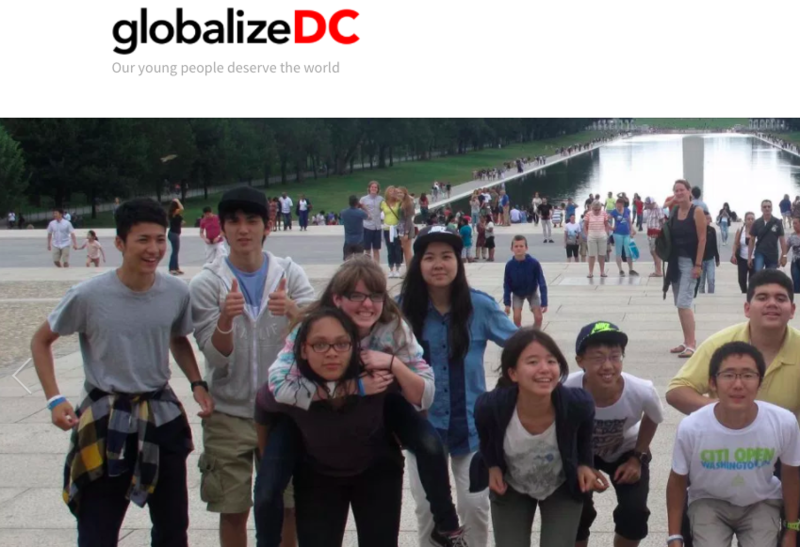 Click here or below to find out about the work of Globalize DC.